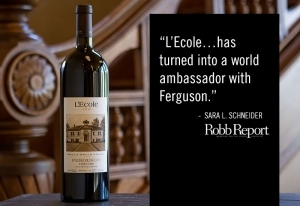 Sara Schneider, food and wine writer for the luxury lifestyle magazine, Robb Report just stated that “The Best Bordeaux May Well be in Walla Walla Valley” and she is referring to our L’Ecole No 41 Ferguson. 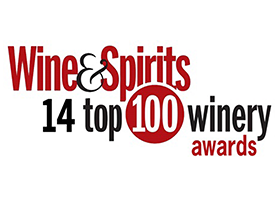 “When Marty Clubb was nudged to personally appear at the Decanter World Wine Awards gala ceremony in London in 2014, he didn’t know what was coming. 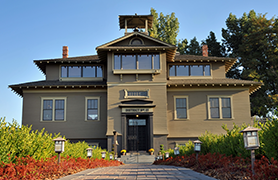 Possibly—maybe—Best American Bordeaux Blend, for his L’Ecole 2011 Ferguson Vineyard, a Cabernet Sauvignon– based wine from a new development on the Oregon side of the Walla Walla Valley, which straddles the state line between Washington and Oregon. 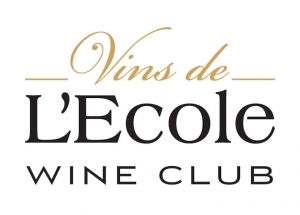 What actually happened was far from what he expected: The wine took not only the Best American Bordeaux Blend award, but also the trophy for Best International Bordeaux Blend (which includes Bordeaux!). 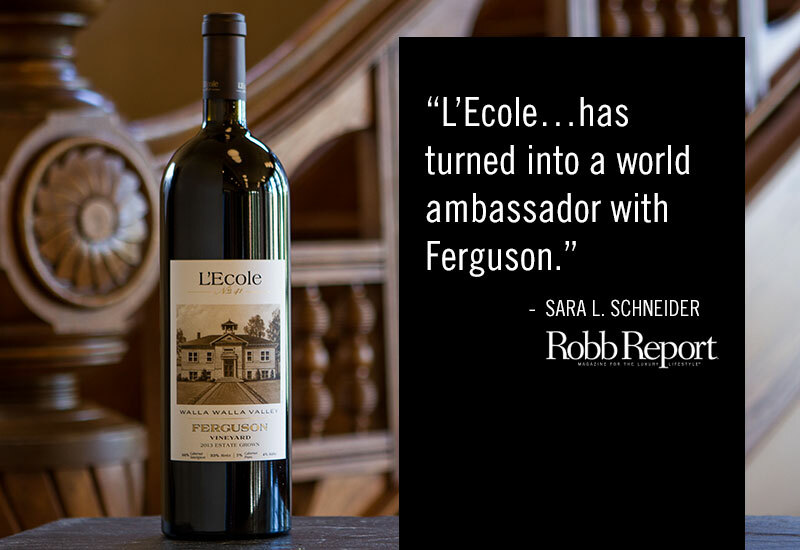 And two years later, the 2013 Ferguson won the Best New World Bordeaux Blend at the prestigious Six Nation Wine Challenge in Australia.